Singapore tourism industry received a major thrust in 2018 as there were a record 18.5 million visitor arrivals to the island, marking a 6.2 per cent hike from the year before. 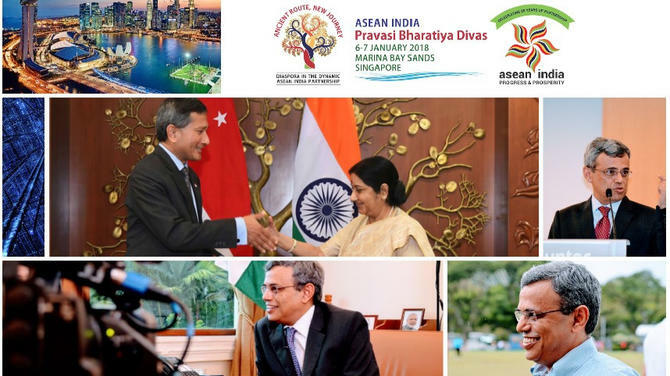 Arrivals from India rose 13 per cent with greater air connectivity to tier II cities (including Guwahati, Pune and Vijaywada) and marketing strategies of Singapore Tourism Board (STB) in more cities. 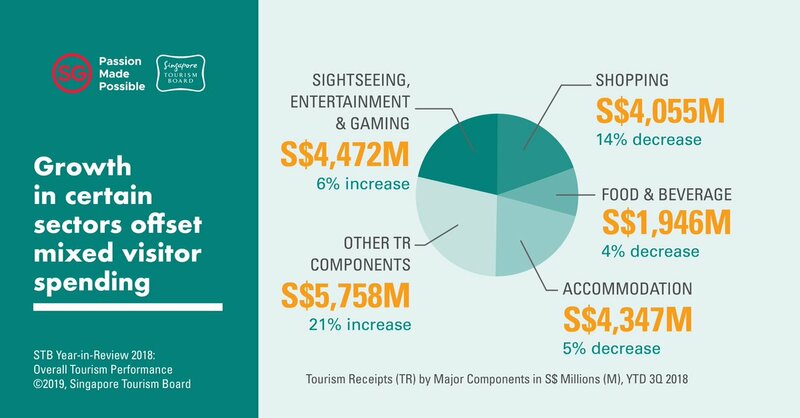 The tourists also spent a whopping amount of SGD27.1 billion, which is a new high and an increase of 1 per cent from 2017, said STB in a press release. 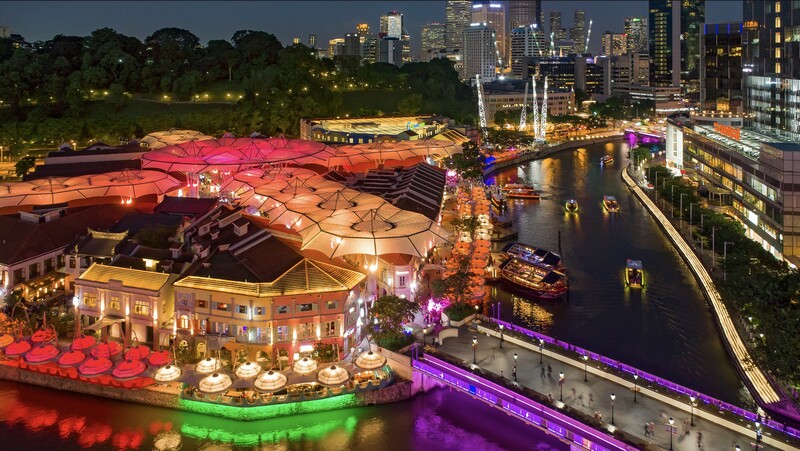 14 out of Singapore's top 15 markets registered growth in 2018 with seven – China, India, Philippines, UK, USA, Vietnam, and Germany – hitting record-high visitor arrivals. 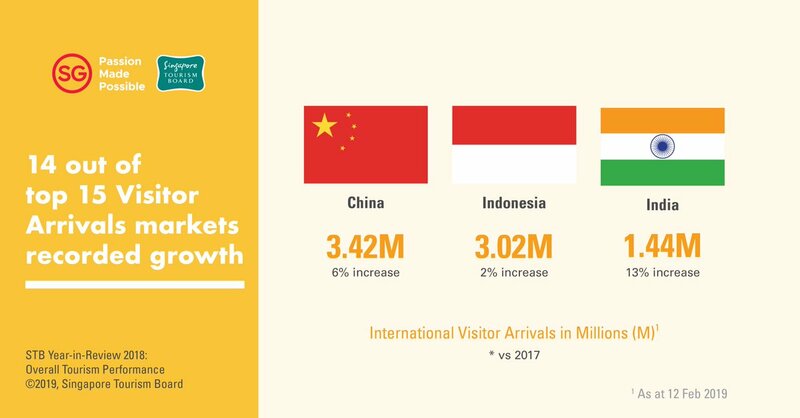 China (6 per cent), Indonesia (2 per cent) and India (13 per cent) continued to be the top three contributing markets for visitor arrivals to Singapore. 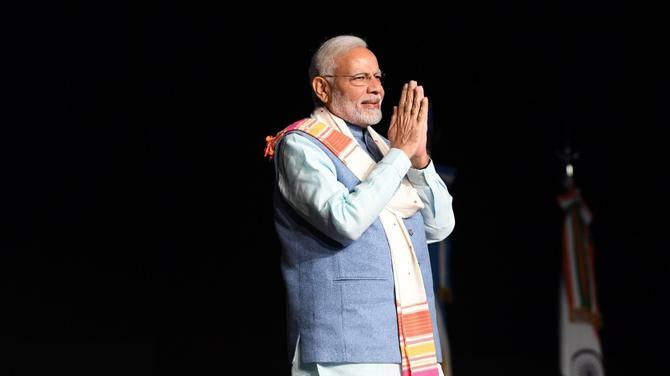 “For China and India, there was growth from both tier one and tier two cities, due to strong travel demand and increased flight connectivity. 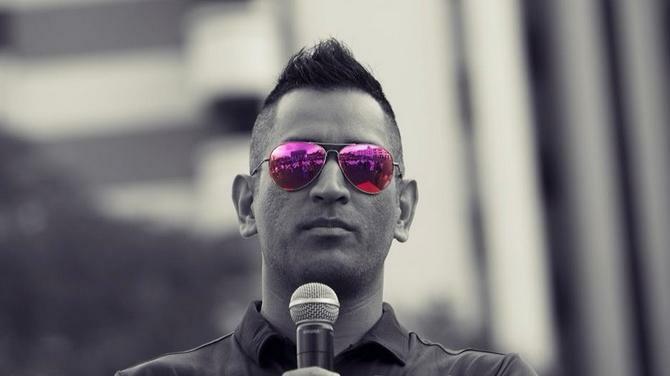 In particular, cruise arrivals from India spiked 27 per cent as more Indian travellers took up new cruise offerings such as Genting Dream and Royal Caribbean Cruises' Voyager of the Sea,” said STB in the release. 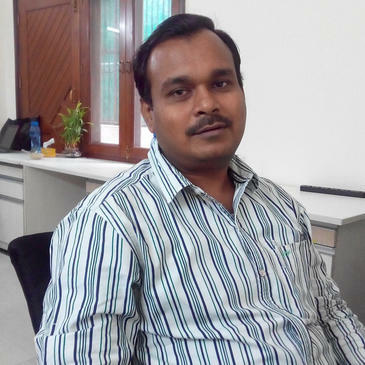 STB also observed that receipts and arrivals from the Business Travel and Meetings, Incentive Travel, Conventions and Exhibitions (BTMICE) sector saw bumper growth. 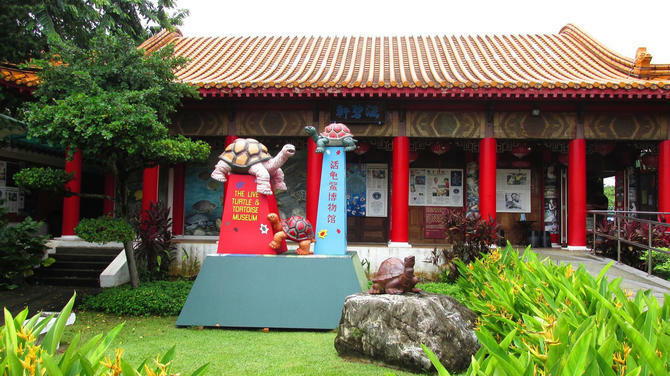 From January to September last year, BTMICE spending rose by 10 per cent to SGD3.44 billion, compared to the same period in 2017, while visitor arrivals rose 14 per cent year-on-year to hit 2 million. 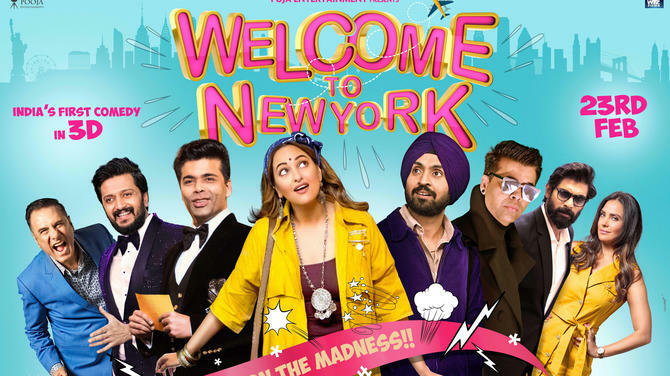 STB promoted Singapore as a tourist destination due to various important events which occurred in 2018 including the launch of the movie Crazy Rich Asians which is set in Singapore, the Trump-Kim Summit and the Bloomberg New Economy Forum. Despite the rise in the number of tourists’ arrival in Singapore, there was decline in spending on shopping (-14 per cent), accommodation (-5 per cent) and food and beverage (-4 per cent). 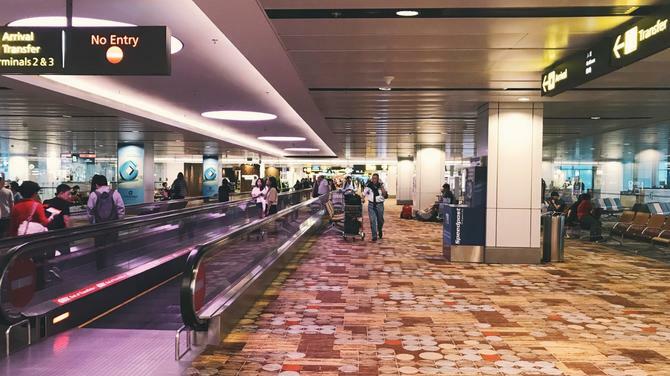 The reason for this was attributed to more day-trippers to Singapore and more travellers who went to multiple destinations, resulting in shorter stays in the country, STB shared. There was also less spending on souvenirs and gifts. The hotel industry continued to do well in 2018, with all indicators registering growth. 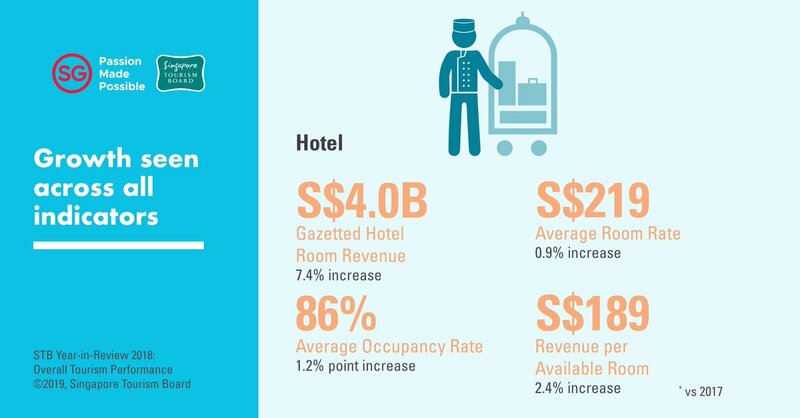 Total gazetted room revenue rose by 7.4 per cent to reach SGD4 billion in 2018 while hotel occupancy rose by 1.2 percentage points to 86 per cent. 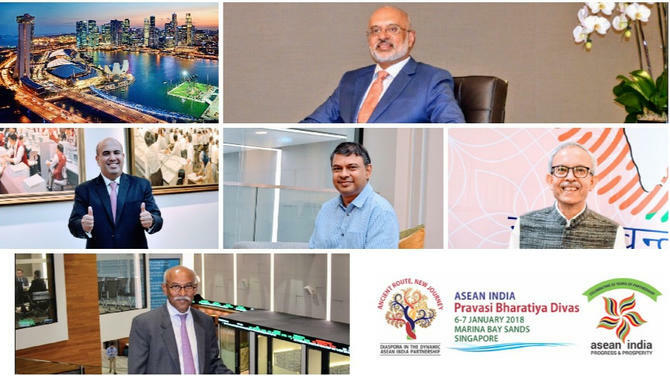 “Average room rate increased 0.9 per cent year-on-year to USD219 while revenue per available room increased 2.4 per cent to reach USD189 in 2018,” said STB. 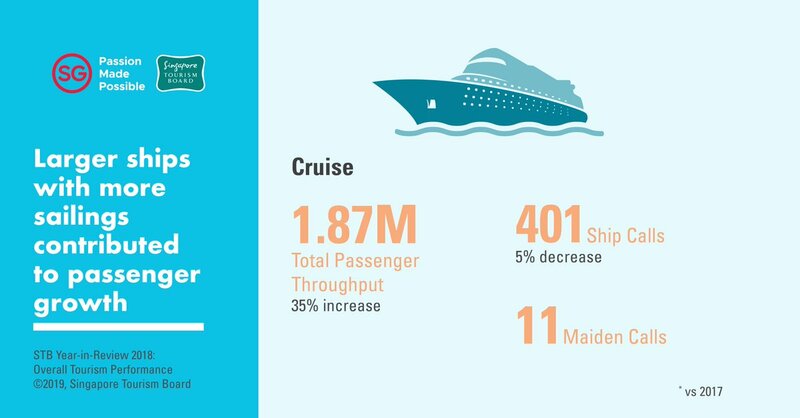 2018 was a strong year for the cruise industry, with total passenger throughput at a high of 1.87 million – a 35 per cent increase from 2017. 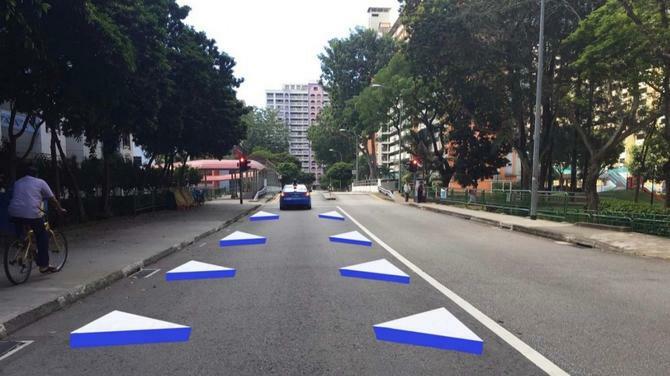 The higher passenger throughput was due to the year-round deployment of Genting Dream and extended sailings from Royal Caribbean's Mariner of the Seas and Voyager of the Seas. 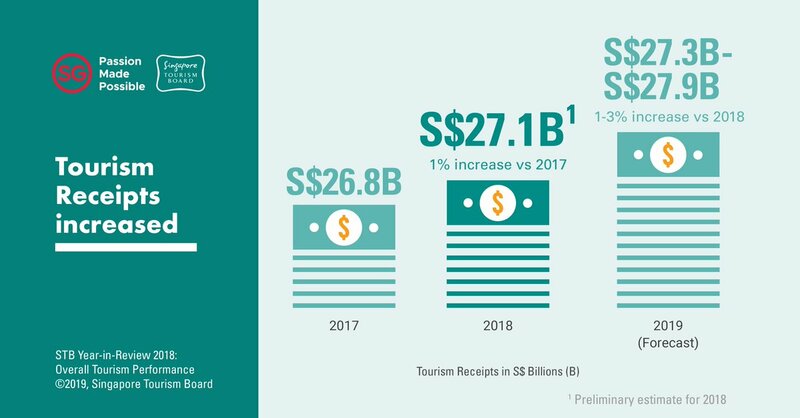 Making a prediction for 2019, STB forecasted that tourism receipts will be in the range of SGD27.3 to SGD27.9 billion and international visitor arrivals to rise to the range of 18.7 to 19.2 million. 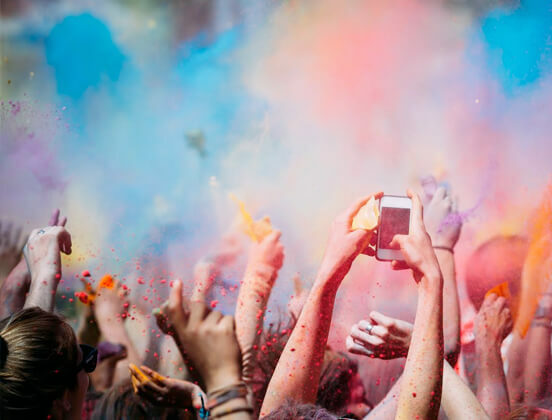 “STB will continue to grow and develop the tourism sector with new offerings and refreshed concepts to ensure Singapore remains an attractive destination”, said STB in the release.